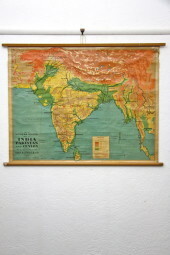 * India, ceylon and pakistan. 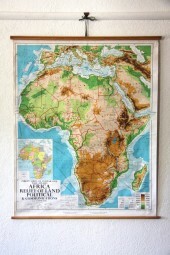 *Africa 4. 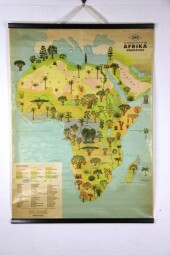 German vintage animal/tree map. 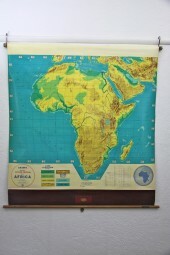 *Africa geographical. 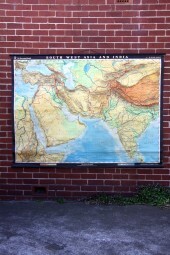 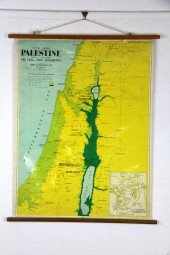 relief and political map. 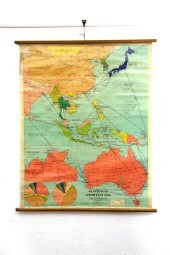 *Asia 25 . philips relief map huge. 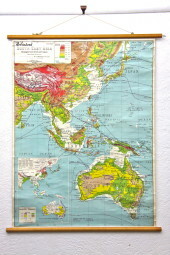 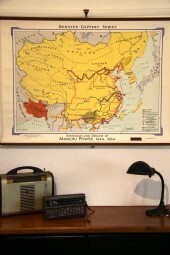 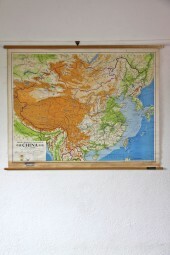 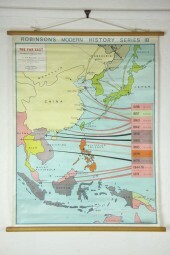 *Asia and india huge east german map. 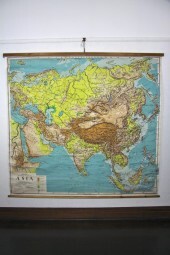 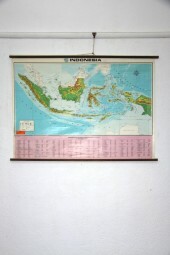 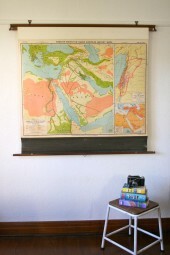 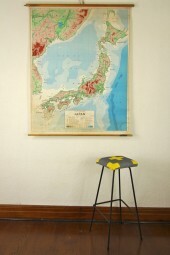 *Asia Robinson’s map series 18.